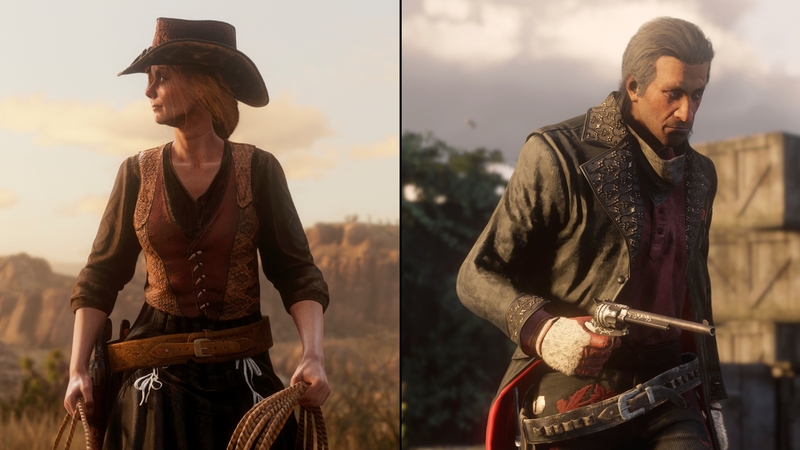 Rockstar Games are gearing up towards the release of Red Dead Redemption 2 and sharing brief details on a launch day update, reporting issues and feedback as well as some details on the Red Dead Redemption 2 embargo for streaming. As you know, a game of this size is bound to come with issues and so to keep your gaming experience to the best it possibly can, make sure to report any bugs to the right place and also share feedback to help shape the future of Red Dead Online. 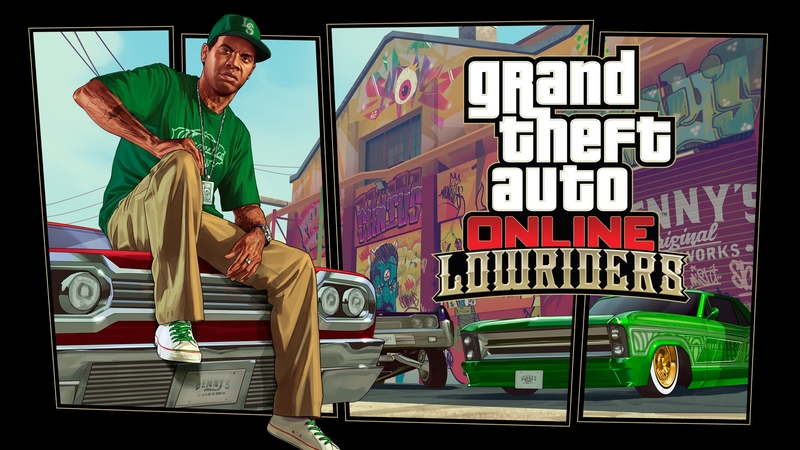 Read on the Rockstar Newswire for all the details. Also look out for the Red Dead Redemption 2 Official Companion App, which will be available for both iOS and Android when the game launches this Friday Oct 26 and will connect directly with your PlayStation 4 or Xbox One as you play.